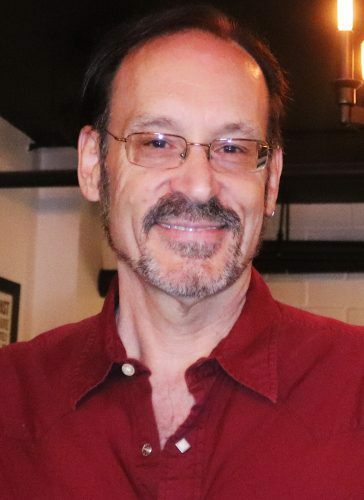 Local screenwriter and playwright, Steven Vlasak, premiered his Encore Award-winning play “Nights at the Algonquin Round Table” at the Hollywood Fringe Festival in 2017. The play opened at the Three Clubs bar and cabaret in Hollywood, a theatre perfect and appropriate in its speakeasy-themed cabaret and bar space, which earned it a “Double Sweet” LemonMeter rating on Better Lemons. Since then, the show has been picked up by the Studio Player’s producers in Lexington, Kentucky, where the show is due to open soon in January next year. 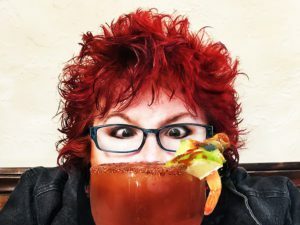 In this interview, at Oeno Vino Wines, Vlasak talks on writing, prohibition, the Roaring Twenties, women’s liberation and early sexual revolution, as well as on his very favorite subject–Dorothy Parker and the famous journalists and notorious “wise-cracking” writers of her “vicious circle,” Robert Benchley, Franklin Pierce Adams, Alexander Woollcott, and George S. Kaufman, and their luncheons at New York’s legendary Algonquin Hotel. For more information on Steven Vlasak and “Nights at the Algonquin Round Table”, its history and its future, visit Algonquinwits on Facebook. “Nights at the Algonquin Round Table” by Steven Vlasak opens in Lexington, Kentucky, at The Carriage House, January 10, 2019, and plays January 13-27, 2019. The Carriage House Theatre is located at 154 W. Bell Ct. and tickets for these shows are available through their ticketing agency.